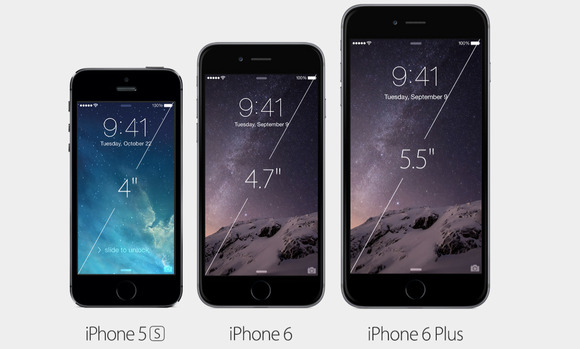 The iPhone 6 is too big. I've heard that as much as I've heard praise for the new, larger iPhones, which have in any case outsold prior iPhones. But for those who miss the ease of slipping their smartphone into a pocket or using it one-handed, Apple could be planning an 'iPhone mini' for 2015—in other words, a return to the prior model's 4-inch display size. The rumor comes through Timothy Arcuri, the Apple analyst for research firm Cowen & Company. Arcuri suggested that Apple could release an iPhone 6s next year, melding the iPhone 5s dimensions with the new generation's curved-edge design. What this means for you: If an iPhone mini is in the works, it could give Apple a more universally appealing product line—three phones, that, like the Three Bears, could somehow satisfy any Goldilocks. If nothing else, the rumor could encourage fans of the prior generation's size to keep asking for a return to the good old days, instead of silently resigning themselves to the larger new models. The iPhone 6 and iPhone 6 Plus answered some people's prayers for a larger display, but others miss the one-handed ease of the earlier generation. 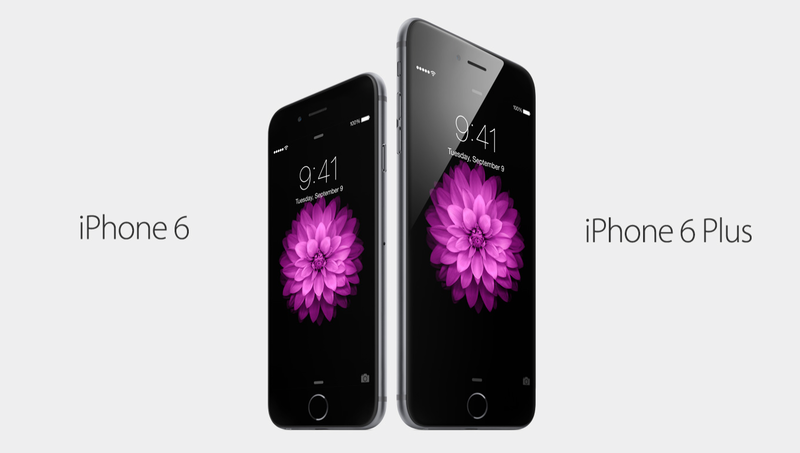 Despite the overall trend toward larger smartphones, there's definitely still room in the market for compact models. Over the the last two months since the iPhone 6 went on sale, I've buttonholed numerous iPhone 6 users and asked them how they like their larger phones. Almost universally, they like the larger display size while also acknowleding the one-handed ease of the prior model. Just a few weeks ago, an iPhone 6 Plus user at the next table to mine at a restaurant told me, "it's great for video, but it's hard to hold for everything else." Another friend has embraced his iPhone 6 Plus as an iPad mini-mini, saying he doesn't need a tablet because he has this huge phone. If Apple came out with an iPhone mini, would you buy it? Let us know in the comments.